Rita grew up in St. Louis. She went to college in Warrensburg, MO, where she earned her Bachelor&apos;s degree in Business administration. Rita moved to the Kansas City Area with her husband for work, and was with AT&T for 32 years before she retired. She started her career in the bank travel business in 2006 with the Bank of Lee’s Summit, now Security Bank of KC. Tell us a little bit about your position as Senior Club Coordinator at Security Bank. As a Senior Club Coordinator, I am in charge of the bank’s senior program which includes monthly meetings, bus tours and special events. The program is a real service to our bank’s senior customers. 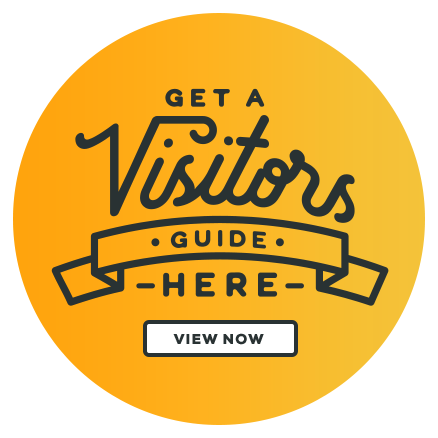 It gives them an opportunity to socialize, visit tourist attractions, restaurants and local businesses and get helpful and valuable information from the monthly meetings on financial, medical, security, military veteran topics, etc.. Many of the stops on bus tours are not open to private individuals for touring so seniors are able to go to places and see things they could not do on their own. The bank’s senior program is an integral part of their lives. Not only are the seniors appreciative of the bank’s senior program, but so are their families. I get a lot of personal satisfaction and joy from my job in helping our senior bank customers. Where are some of your favorite spots to tour with your senior club? Any in Kansas City, KS? My favorite tourist spots are small towns and communities as well as attractions not normally considered mainstream tourist attractions. 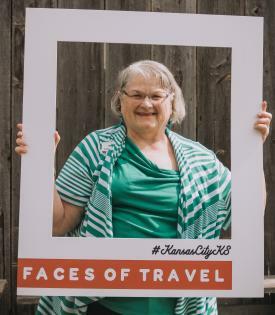 Some favorite stops in Kansas City, Kansas are Original Juan Specialty Foods, 1889 Pizza, and the Strawberry Hill Museum with its’ lunch and entertainment. If a visitor only had a couple of hours in Kansas City which attraction should they visit? The National World War I Museum & Memorial. Give us your best travel tip! For senior citizens the best travel tip is to do group travel. They have an opportunity to socialize, be safe and have everything arranged for them so all they have to do is sit back on the bus and ENJOY THE TRIP. 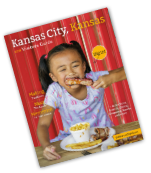 Interested in group travel and looking to plan a tour in Kansas City, KS? Let us be of help! Click here for more info.